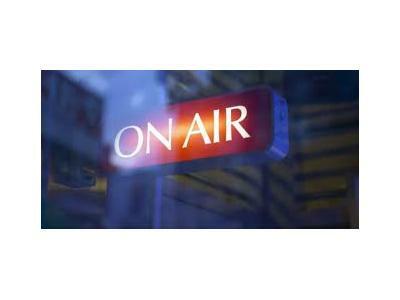 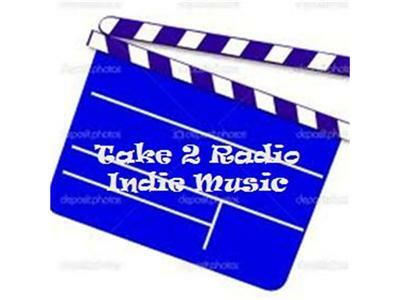 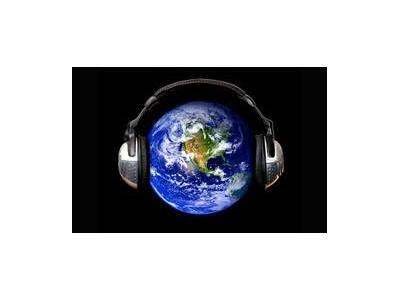 Join us on Mondays & Wednesdays at 3pm EDT for Take 2 Radio Indie Music. 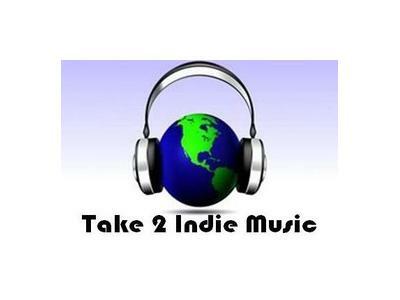 We'll play the latest hits from some of Indie music's biggest stars and introduce you to some new music as well. 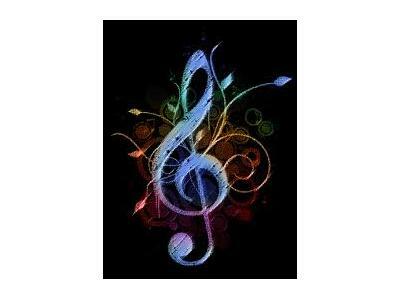 It's the perfect compliment to your afternoon.